I wasn't sure what costume to give her, since her official box art is just a head shot, so I took inspiration from Beyonce's Sweet Dreams video, and threw on a little Lady Gaga. This is the first time I've done a Vocaloid 4 Vocaloid, so this was fun! 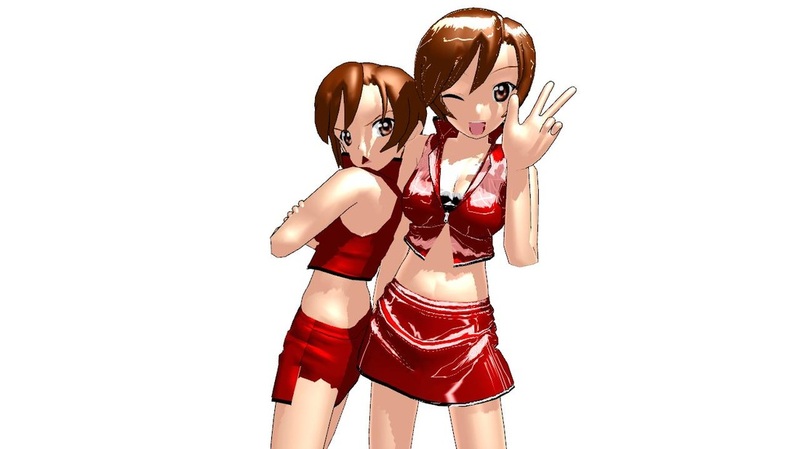 Somehow, I had forgotten to add MEiKO's base Animasa model by mistake! Luckily, I didn't forget to give her a mother bone, so you can use her even easier than before. Have fun! 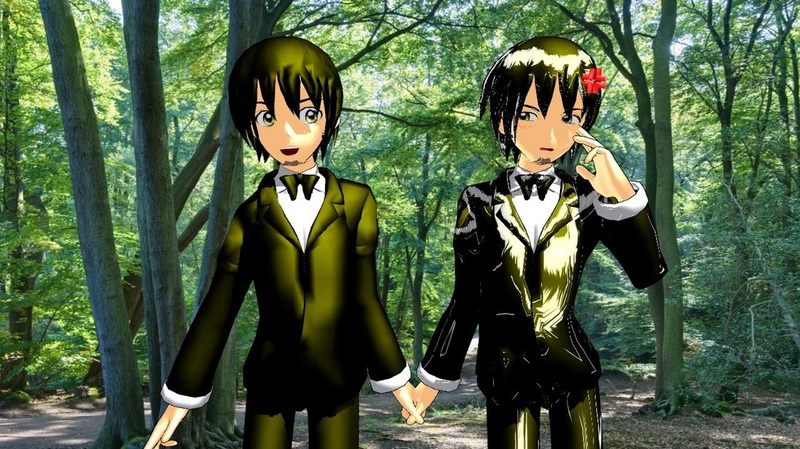 It's so hard to believe that the world's first Opera based Vocaloids have been forgotten already! But these Engloids deserve another chance, even though Tonio has a hard time pronouncing words (just like V Flower) and Prima sounds like Greta Garbo. 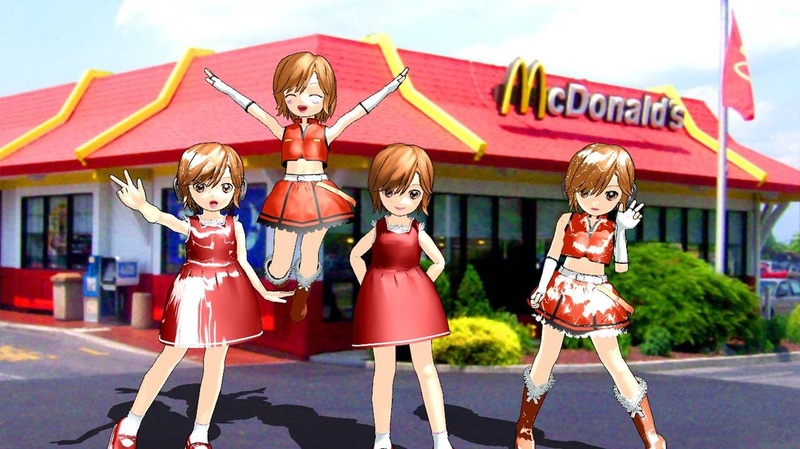 (Google her, you shouldn't be disappointed.) But after I posted my last Prima model, I decided to correct the error of forgetfulness by pushing forward with more for the duo. Tohoku Zunko looks so pretty today! 2234083174 made her main kimono and sandals, but then I edited everything else together from there. I hope to see her in some action songs though, as her box art has her with a bow and arrow. We could use some strong warriors these days! SONiKA's first box art image was so rough to look at, but at the same time, so many people love her more for that! So here she is again. You know, it's kind of funny. 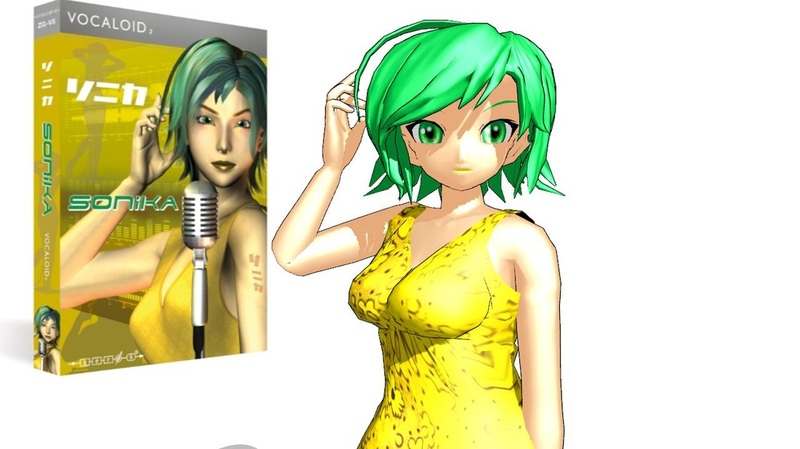 Her hair is like what if MEiKO and GUMI fused.. and now that I look at her name again, SONiKA and MEiKO are both capital, but with one lowercase "i" in it. Hmmm... they're both close in age too... why don't we have more duets with the duo? 0-0-Alice-0-0 made the body, everything else is Animasa! I wanted to make adult Prima, something closer to her box art. What do you think? I feel so sorry for these two. Both have been the source of Vocahate lately, because of their looks. I've heard that some fans hate on Kanon for looking too much like Neru Akita, and Anon for being yet another Rin-alike in the looks dept. 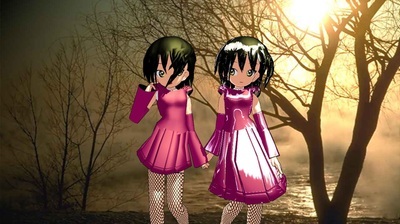 Some say that Kanon sounds like CUL and Anon sounds too light. 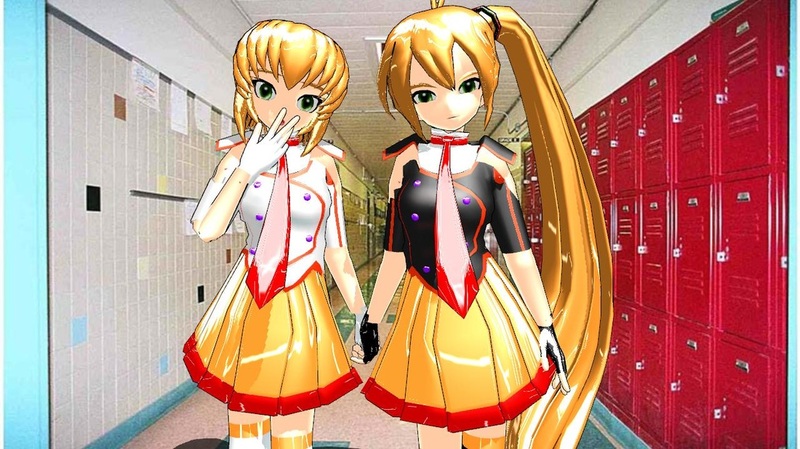 Even more spread hate, because with Rin and Len, we already have a blonde twin-thing going on, and even more say they should be Lily's little sisters or Sweet Ann's daughters. 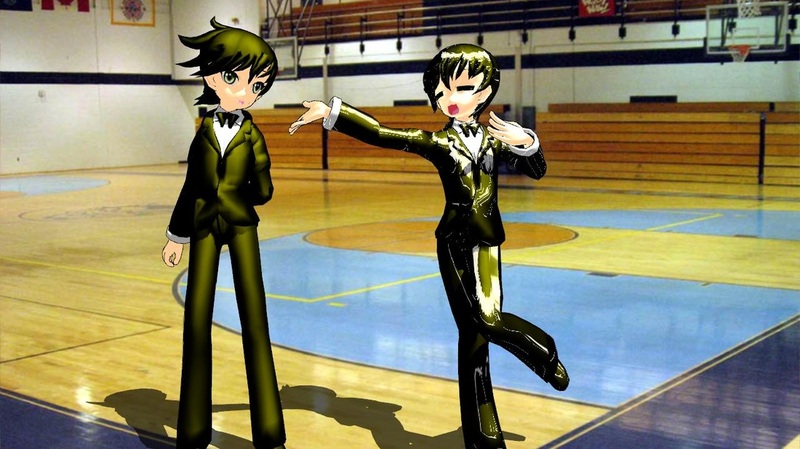 Well, even though we already have tons and tons of blonde Vocaloids, let's not leave these two loaded with Vocahate. Show some Vocalove for this preppy duo, who actually sound pretty amazing together. Their opposite personalities play off of each other nicely too, so there's lots of story ideas out there from their small fanbase. It's so unusual for a Vocaloid to have more than one design, but Sweet Ann is one of the few that do. So this is my hybrid of her two box art designs, keeping both the "White Lena Horne" look and the "Anime-Lily-Adult Rin-Hybrid" look. The model was originally done by Nagala, hence the Piron and KIO parts. I added the head and textures. You get all four models. D'aww she's precious. 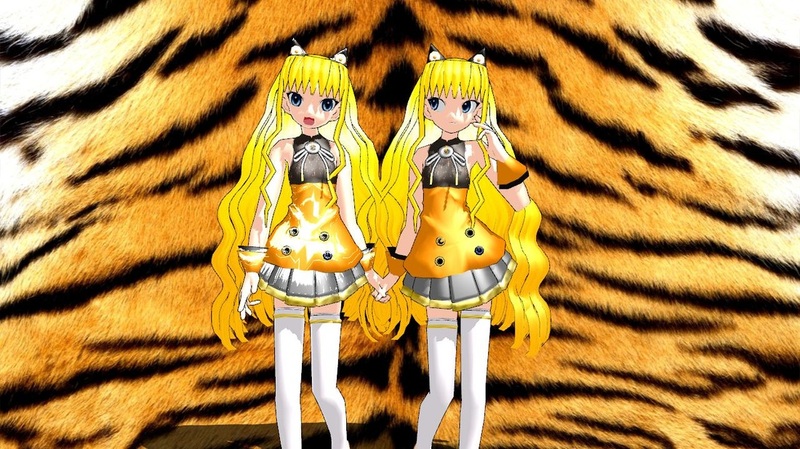 Crazyjaunji worked extra hard on this SeeU model, and she is packed with Animasa goodness! just look at all that bouncy hair, she is ready to sing. Big Al is ready to introduce you to all the other Vocaloid and UTAU characters. Please don't forget them!